A couple months back, CHVRCHES dropped their third album Love Is Dead. 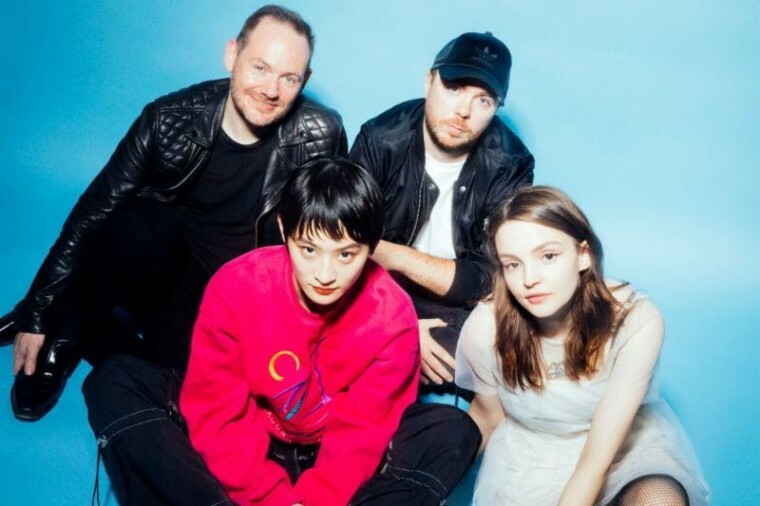 Now, the Scottish synth trio is back and teaming up with Japanese electro pop group Wednesday Campanella for a new single "Out Of My Head." In a press release, Kom_I of Wednesday Campanella described the collaboration as "Kawasaki meets Glasgow, Kiyoshiro Imawano meets David Bowie, and edamame meets fish & chips.” The soaring track comes complete with a Junichi Yamamoto-directed anime video, which you can watch below.